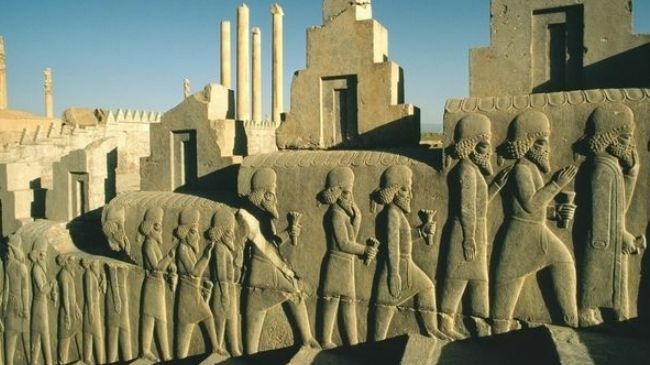 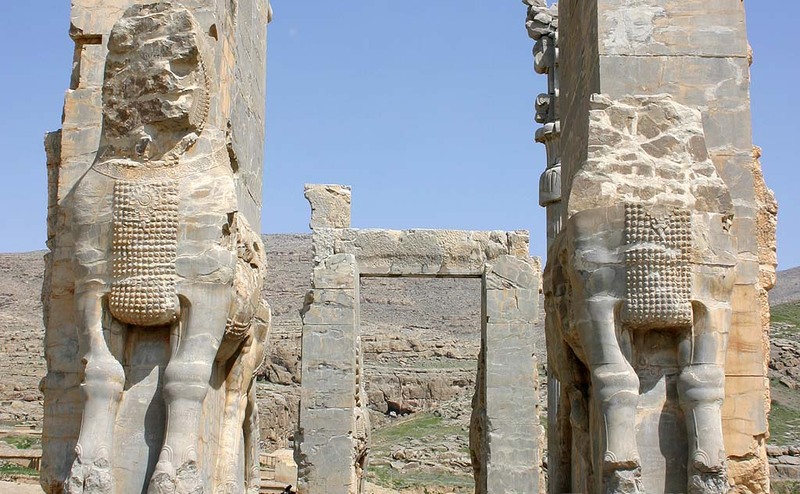 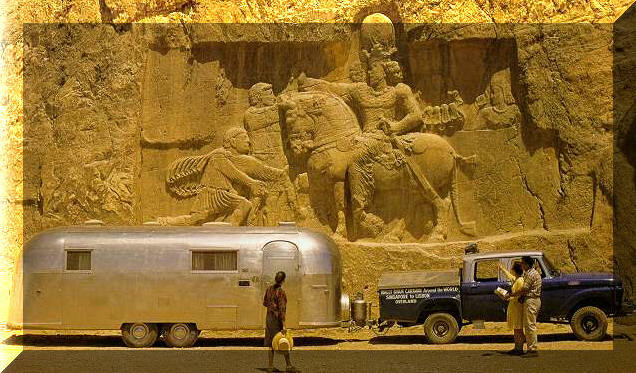 Before the Iran Iraq war, tourism was characterized by significant numbers of visitors traveling to Iran for its diverse attractions, cultural splendours and a diverse and beautiful landscapes suitable for a variety range range of activities. Tourism declined dramatically due to Iran Iraq war in 1980s. 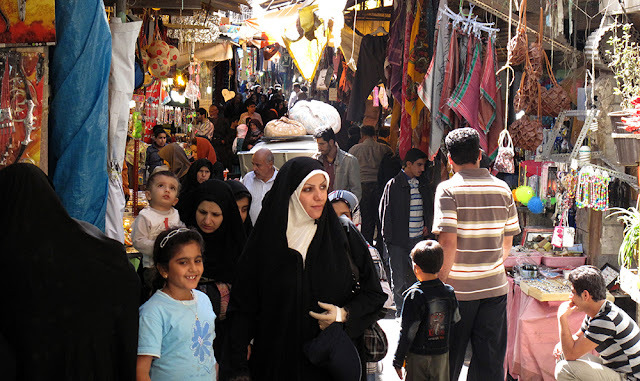 After the war, despite the continuing international tensions, the Government of Iran struggling to project strong rises in visitor numbers encouraging projects to build an additional 100 hotels, for example to attract tourists. 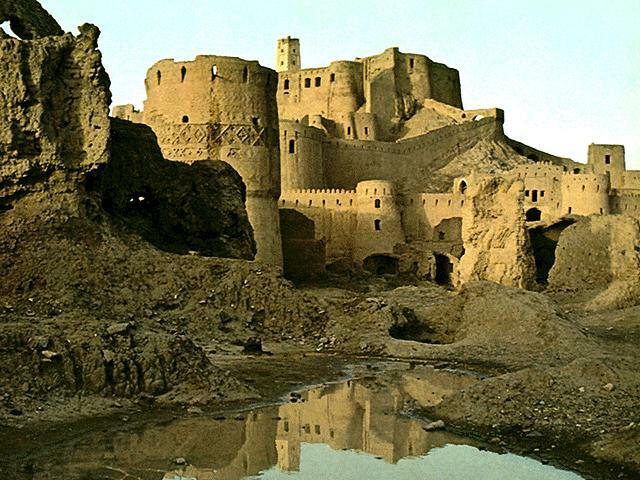 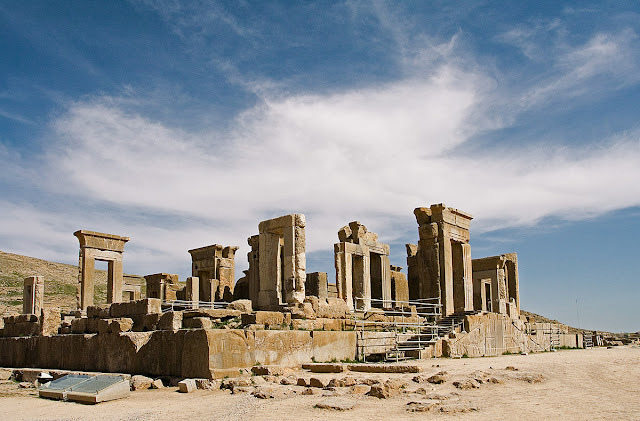 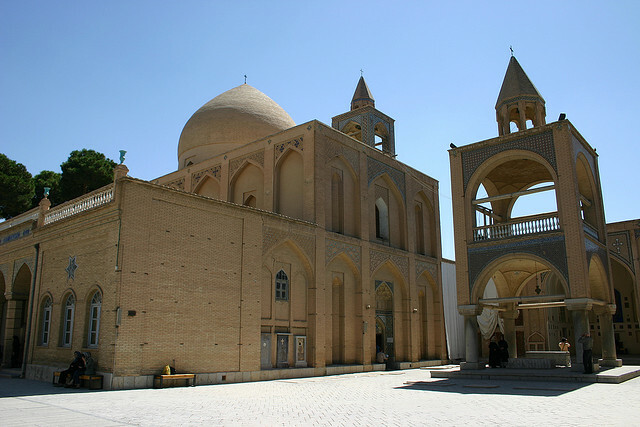 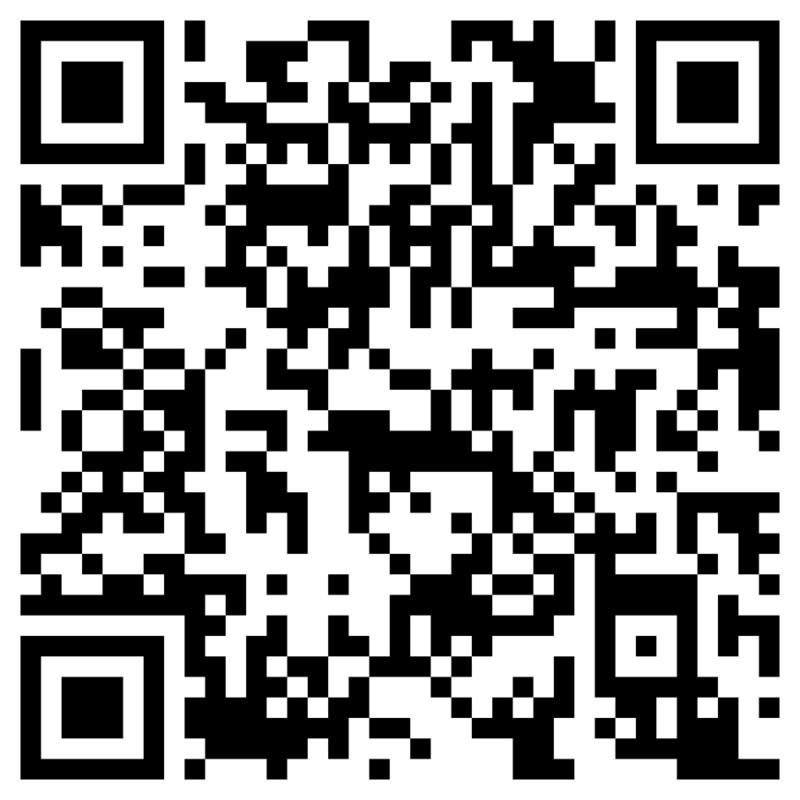 Iran with its attractive natural and historical sites is rated as one of the top touristic countries of the world.